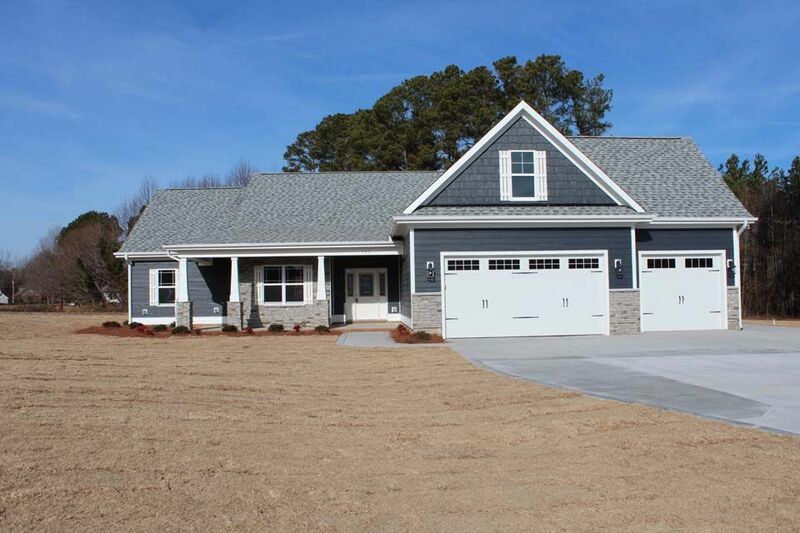 New Subdivision just minutes away from I40 and a quick commute to Raleigh! When you buy a home in this community you will be conveniently located to shopping centers, a variety of restaurants, and a Lowes Home Improvement Store. With this beautiful rolling terrain you get a country feel while living in the city. These homes will have city water and sewer along with many upgraded amenities including granite counter tops, custom cabinets, upgraded lighting package and much more. Don't wait to purchase your dream home, and if you act soon you may choose many of your own selections!